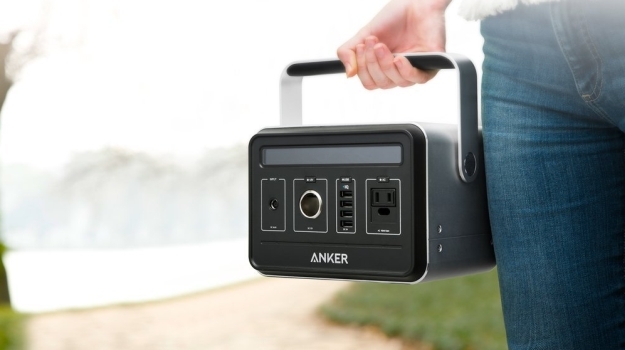 Most portable batteries pack a few thousand mAh of power into a pocket-sized package. Not this one. It’s an overgrown brute that boasts a ridiculous 120,600 mAh, and it definitely won’t fit in your pocket. 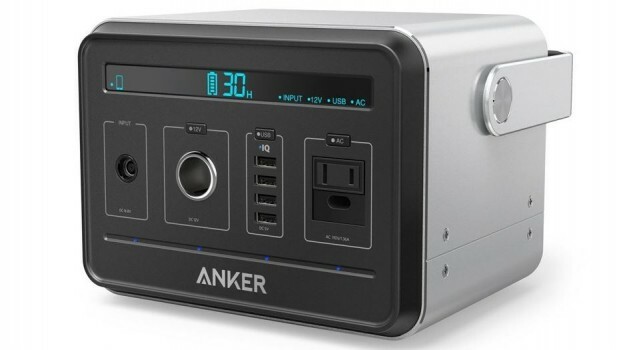 This is the Anker Powerhouse, and it really does seem like it packs enough power for an entire house. It can recharge your smartphone around 40 times or a run-of-the-mill laptop around 15 times. That might seem like an exaggerated claim, but the Powerhouse is an exaggerated battery. 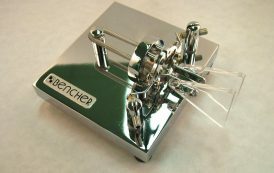 It measures roughly 8 x 6 x 6-inches and weighs in at 9.3 pounds. Boasting a remarkable 434 watt-hours of energy, PowerHouse packs enough power to fully charge a laptop up to 15 times. 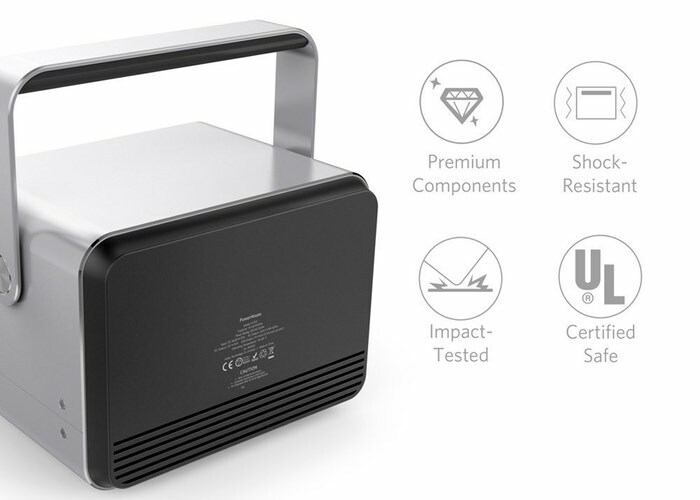 A high-density lithium-ion battery makes PowerHouse significantly smaller and lighter than lead-acid power pack alternatives. PowerHouse offers you varied modes of power delivery. 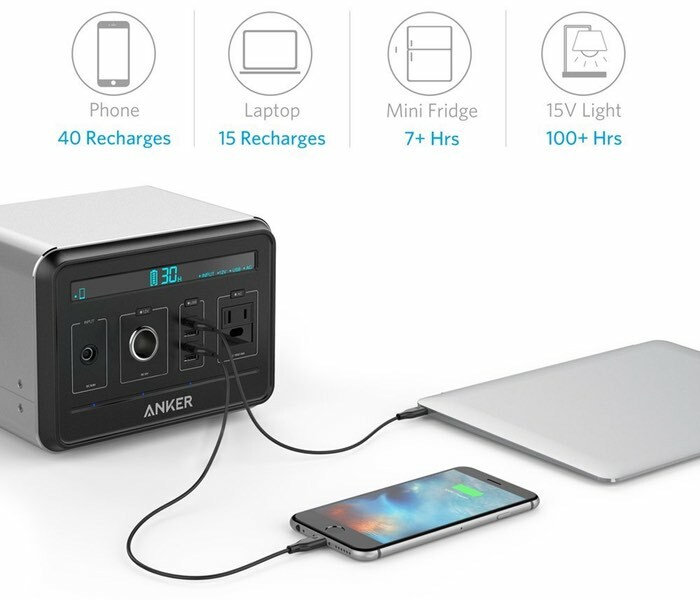 A 12V socket, an AC outlet and 4 fast-charging USB ports allow you to power an extensive range of devices or appliances. Battery Management System undertakes voltage control, temperature control, short circuit prevention and more advanced safety procedures. It conducts active cell balancing to optimize battery performance, thus extending battery life.